We all deserve the right to make our own health care choices. 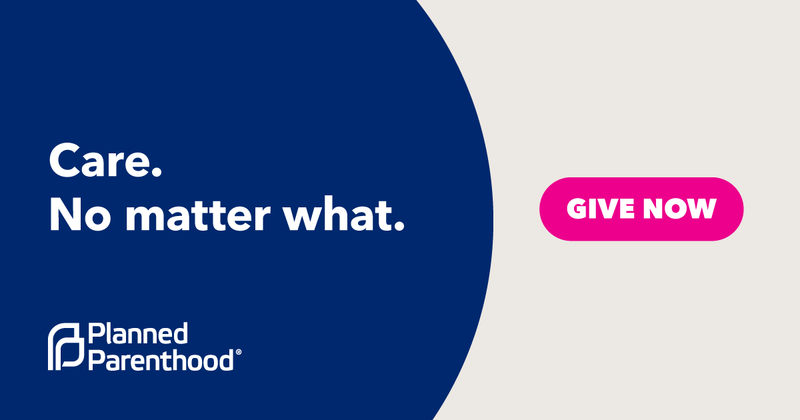 That's why I just joined Planned Parenthood in the fight to make sure everyone can access the care they need, no matter where they live, no matter what. Stand with us.